Have you ever had one of those days where you just are in awe of the blessings that God can give? I have the verse Psalm 106:2 on my sidebar to help remind me of His continued miracles in my life. My dear twin sister, Becca, had just encouraged me a couple of weeks ago with, "God has bigger and better plans for you. You just have to wait to see what they are." Yesterday was the day. 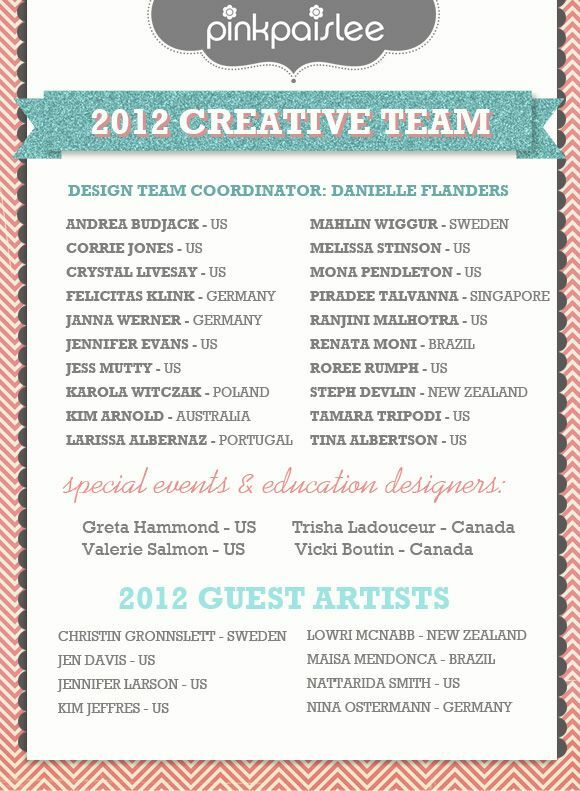 getting accepted on the Samantha Walker Creative Crafters Team, (AMAZING!). That calls for some excitement. But, right then, the doorbell rings. UPS has left a box on my doorstep. A dear friend has just sent me Crate Paper's entire Toy Box line. You would have thought I missed Christmas or something! I had just finished putting the box of goodies away when I get news of this. I then just start screaming, "What is going on!?" Again, "who can ever praise him half enough." Right?! 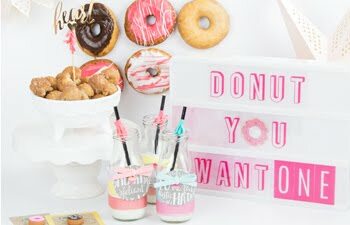 I am so thankful to Pink Paislee for adding me to their amazing and talented Design Team! This year is already looking to be a good year! I stand amazed at what is to come. 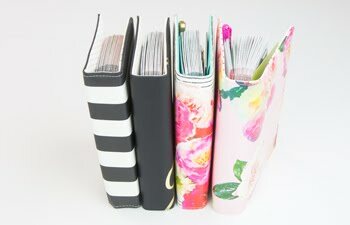 In fact, I was so excited last night I went into my studio and created four projects! Ha! I can't wait to share 2012 with you, friends. 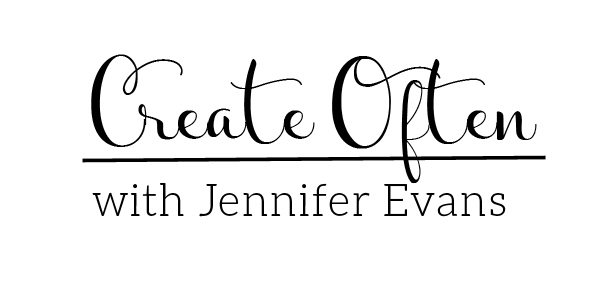 Create Well: God has bigger and better plans for you. You just have to wait to see what they are. Very excited for the start of your new year friend! Thinking and praying for you! It's because you deserve it! You are blessed! Congratulations on all the good things! May your 2012 be your best year yet!!! So excited you accepted a position on my team! I am so proud of you Jen! You are so gifted and it is the favor of the Lord that surrounds you like a shield and is bringing you into the hope filled future that his has planned for you from the foundations of the world. i'm so excited for all of your fun endeavors that 2012 will bring you! Congrats!!! Can't wait to see your creations!! Your so talented you deserve it!